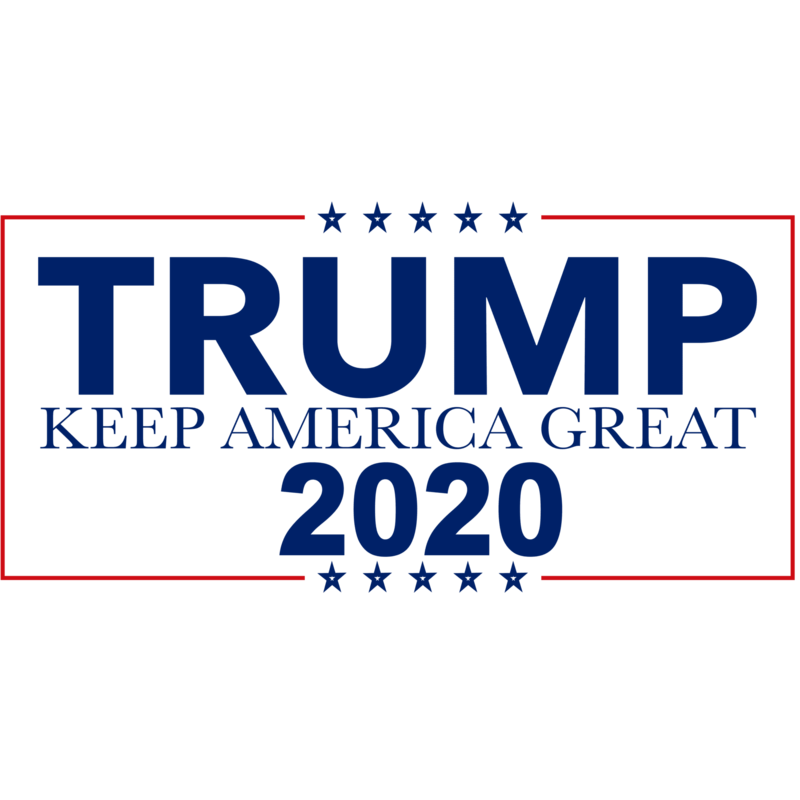 Trump 2020 – Keep America Great Champion Hoodie. 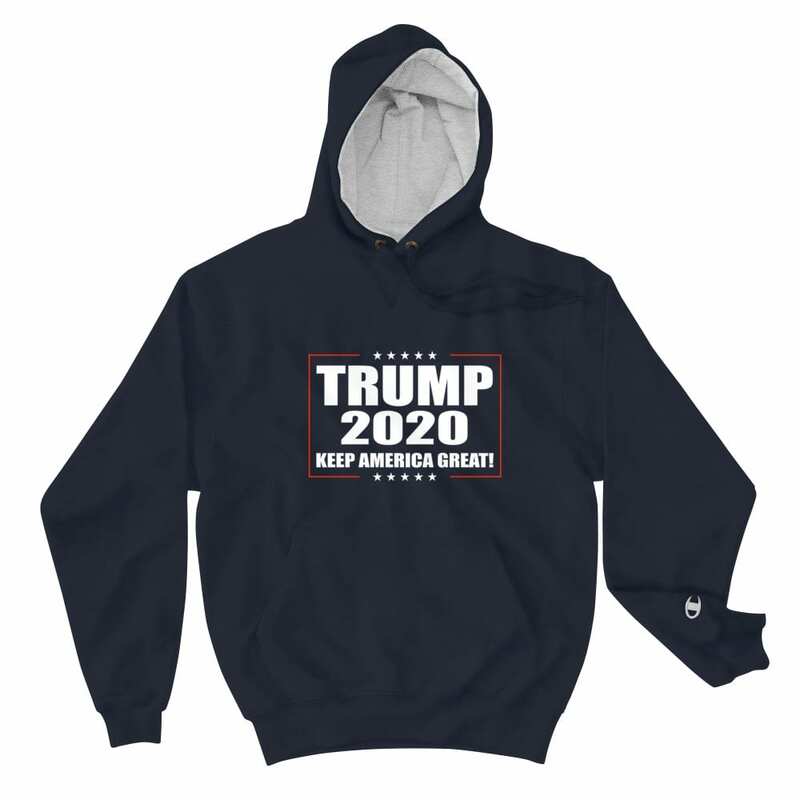 Show off your trendy side with this Trump 2020 Champion hoodie at the next rally! The colorful print on 100% cotton shell, two-ply hood with a colored lining, and the instantly recognizable Champion logo on left sleeve all come together in this soft and durable hoodie that’s made to last.